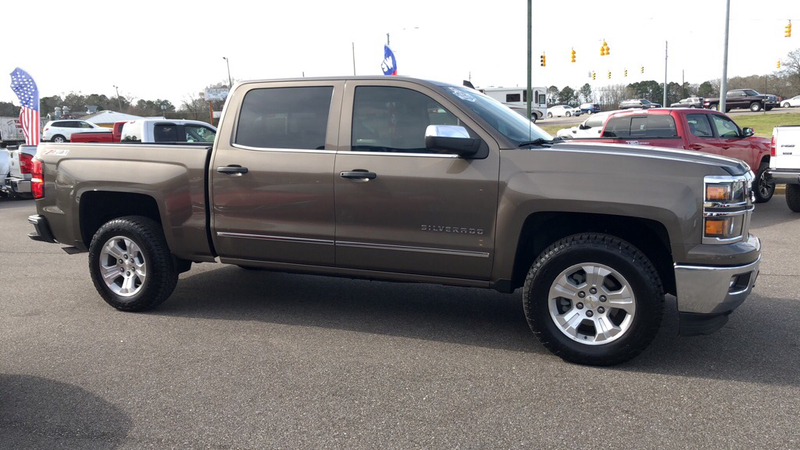 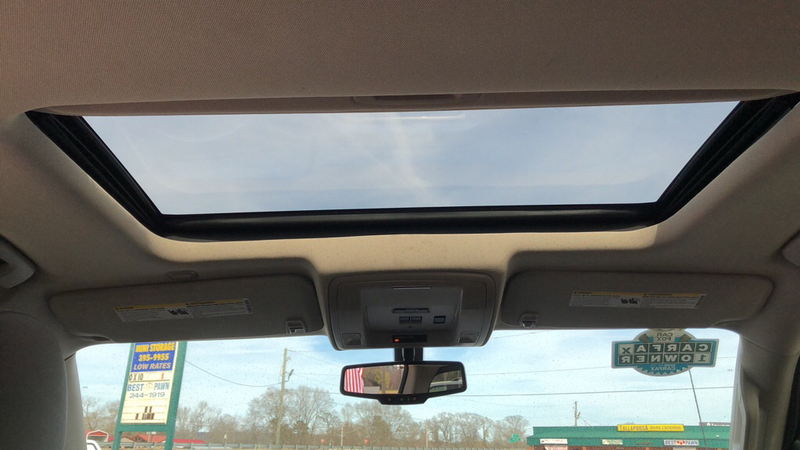 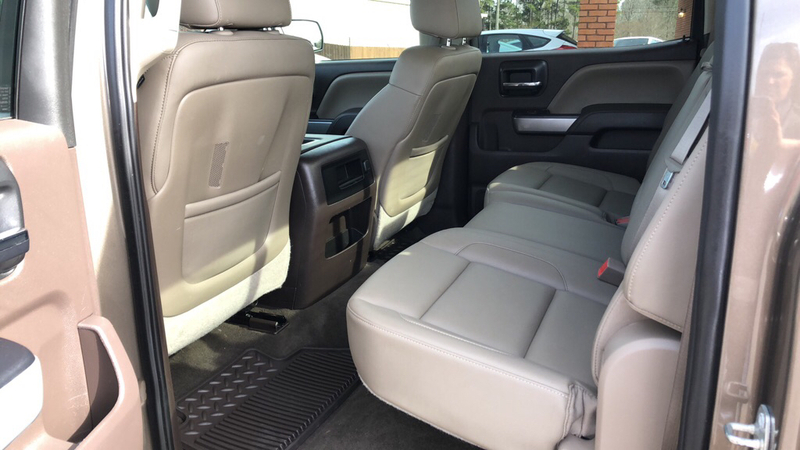 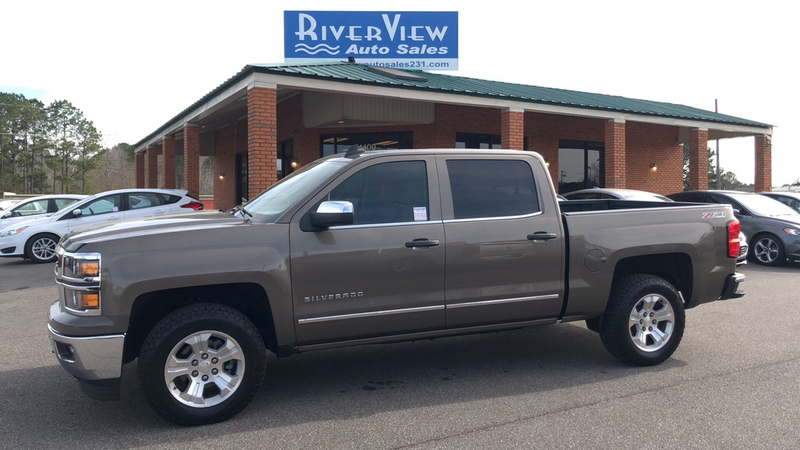 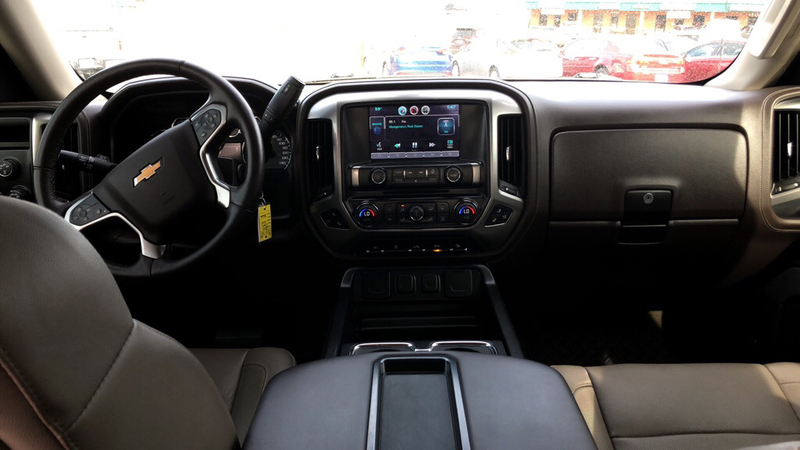 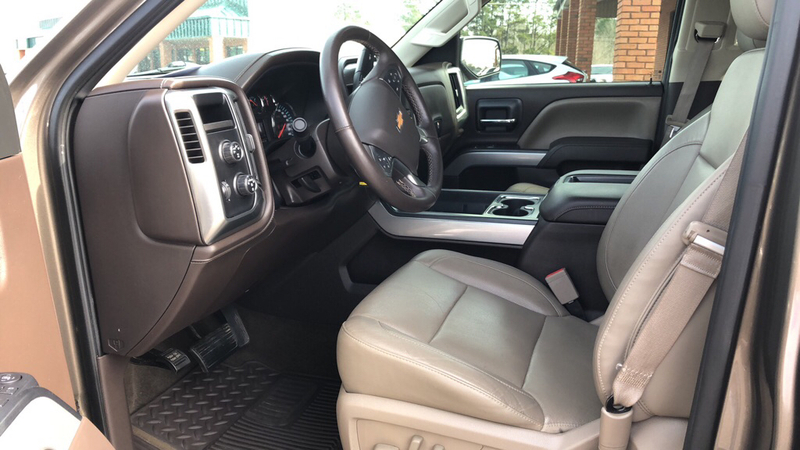 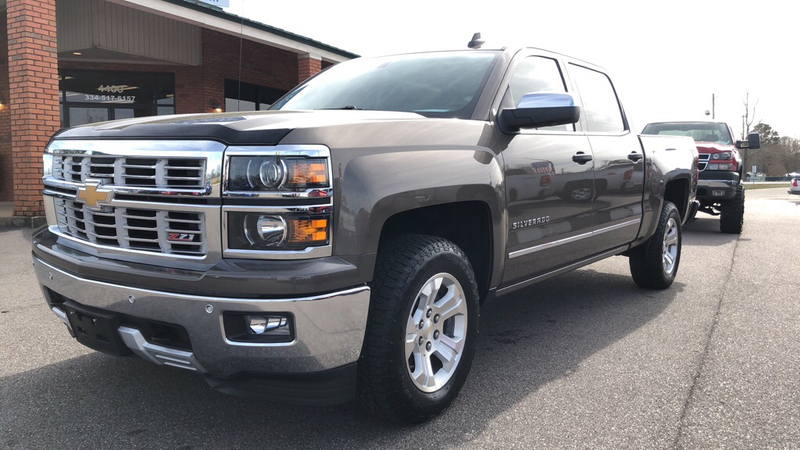 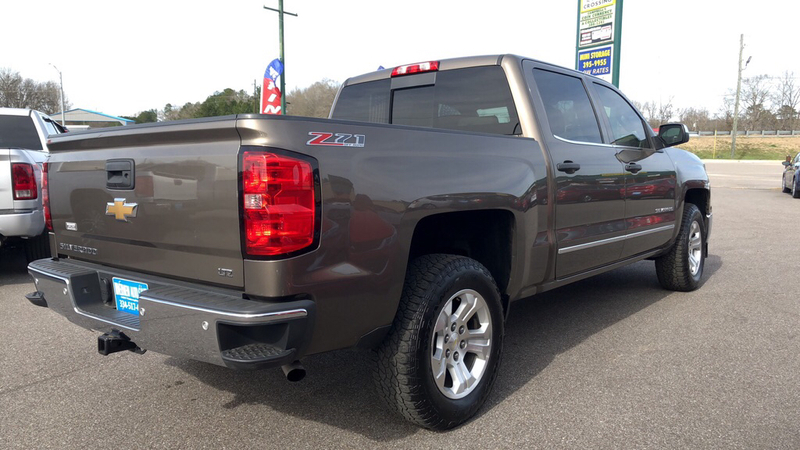 This super clean, very well maintained, 1 OWNER 2015 Chevrolet Silverado 1500 LTZ Z71 Crew Cab is nicely equipped with tan 2tone leather interior in excellent condition. 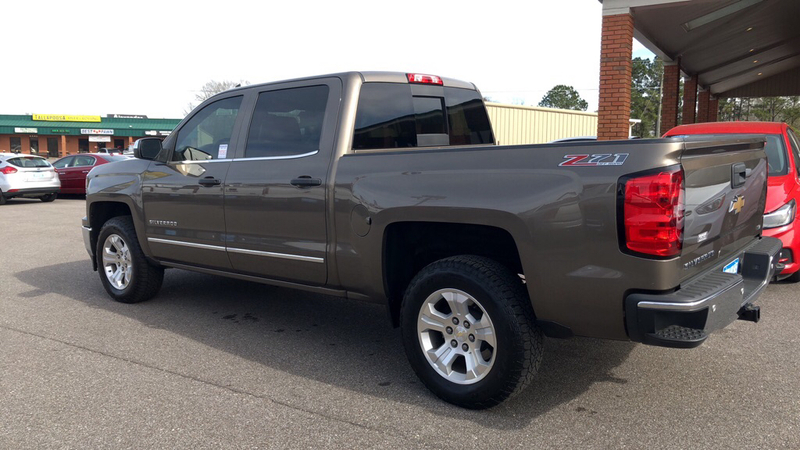 This beautiful tuck has a step-up bumper with a bedliner in great condition. 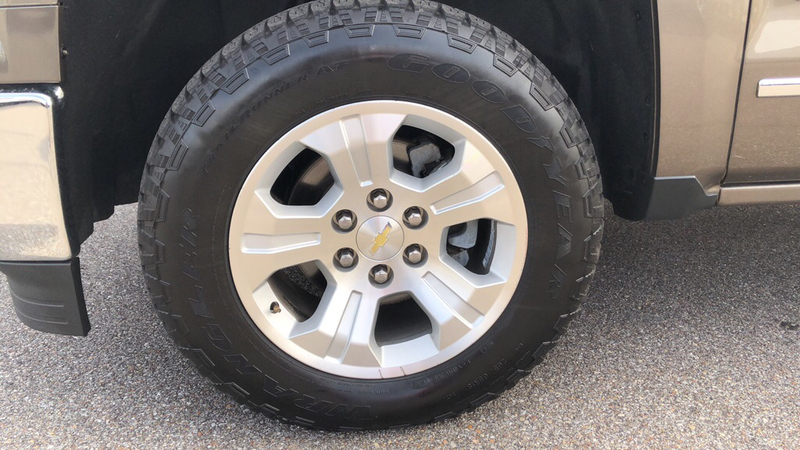 This 1/2 Ton truck has really been taken care of and it shows. 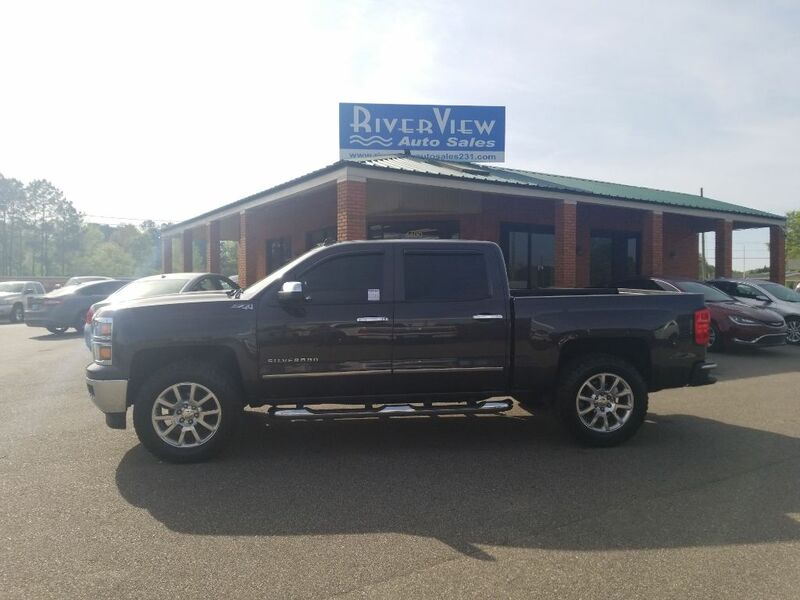 For more information give us a call or stop by today.